To honour late veterinarian Dr. Helene Van Doninck, a crowd came together Saturday to watch the release of two bald eagles in Orwell, P.E.I. A crowd of onlookers and photographers came together Saturday to watch the release of two bald eagles in Orwell, P.E.I. They came to honour the late Dr. Helene Van Doninck. 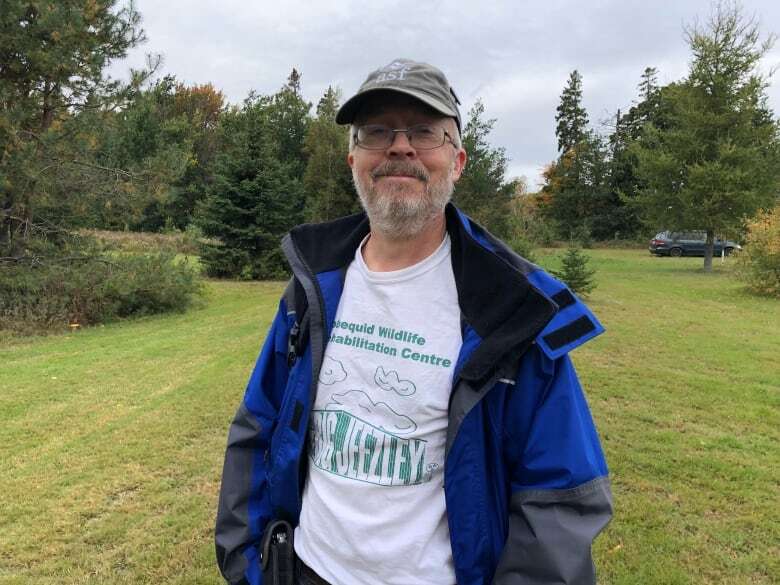 Van Doninck was a well-known veterinarian in Nova Scotia who co-founded the Cobequid Wildlife Rehabilitation Centre in Brookfield, N.S. It is the only eagle flight centre of its kind in North America. She died in August from ovarian cancer. 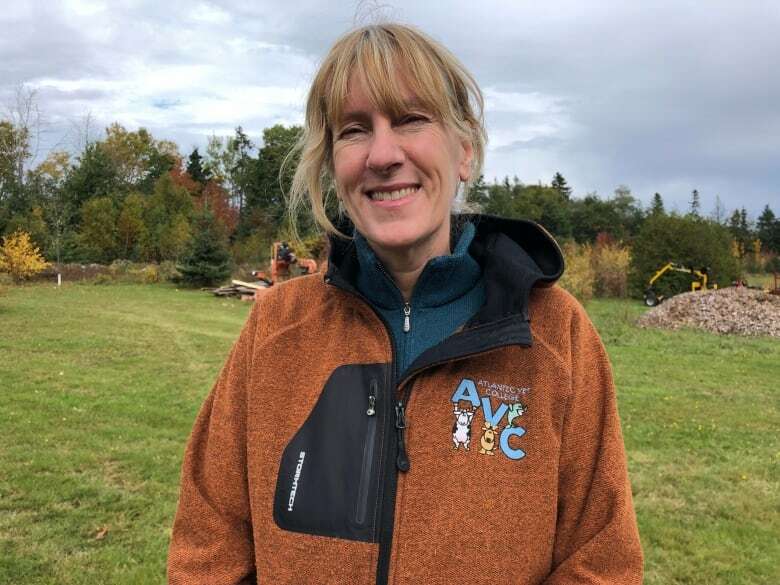 "A very special person, very knowledgeable, very much appreciated by her peers," said Atlantic Veterinary College wildlife technician Fiep de Bie, who worked closely with Van Doninck. "Just giving animals a second chance and that's a philosophy that I learned from her." 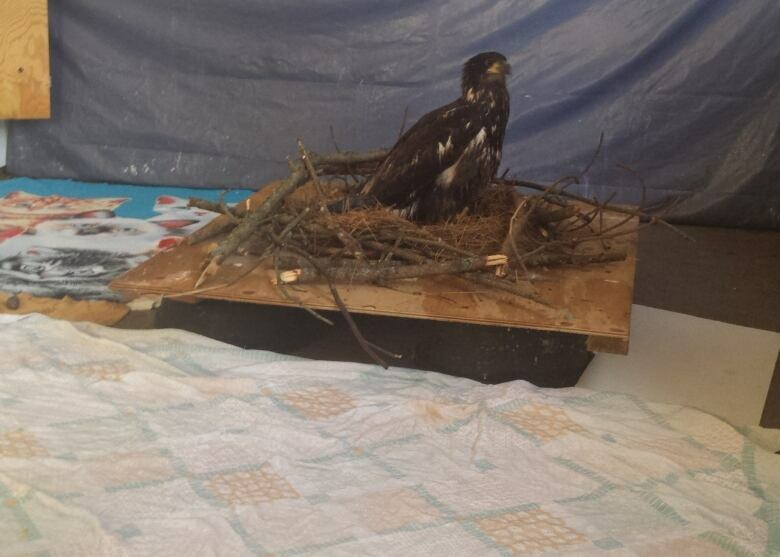 Both eagles spent a month at the veterinary college under the care of the college's wildlife service before going to the Cobequid centre for rehabilitation. The two eagles were some of the last animals in Van Doninck's care. Her husband, Murdo Messer, travelled to P.E.I. for the release. He said it was his wife's wish that the rehabilitation centre continue its work after she was gone. "As we move forward, we have veterinarians who are volunteering their time and making themselves available to us and we have volunteers who are coming daily," Messer said. "So is it moving forward differently than it was when Helene was always around? ... It's still going to continue, the important work that she started." Messer added that Van Doninck had a love for all animals but wildlife in particular — and that eagle releases were always events she enjoyed. "For her, wildlife was very important because they were kind of the underdog in the animal world and nobody was really looking after their welfare so she took it upon herself to do that," he said. The event began with a Mi'kmaq smudging ceremony and drumming. Messer assisted in opening the cages and both eagles took flight immediately.